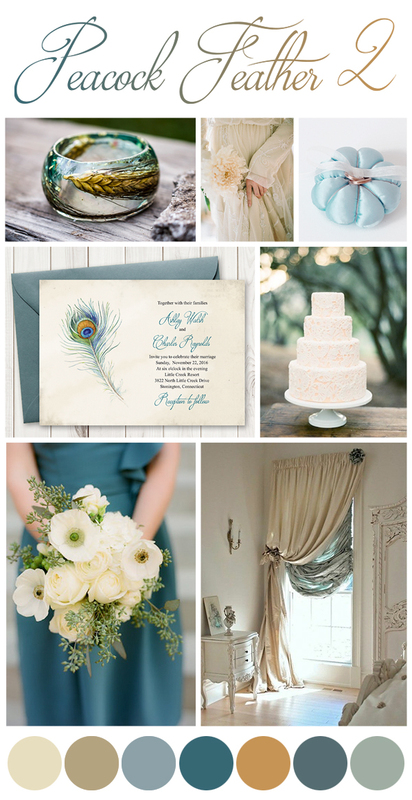 I believe you would agree that the peacock is one of the most beautiful and inspiring creatures for a wedding theme. So many colors and textures to choose from, so many ideas! 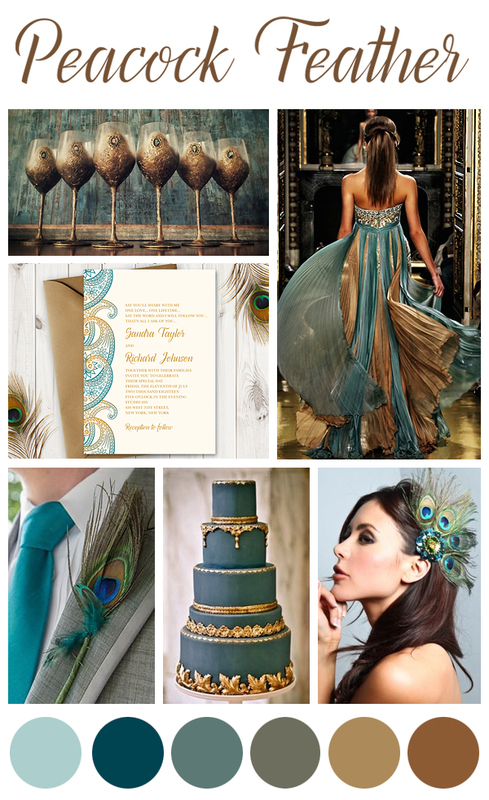 Keep in mind though that the peacock themed wedding can easily go over the top with so many rich and powerful colors. Unless that’s what you intended – sometimes over the top is gorgeous. Just be careful, keep the level of taste high and please don’t put feathers everywhere you can – this is your wedding, not a zoo! 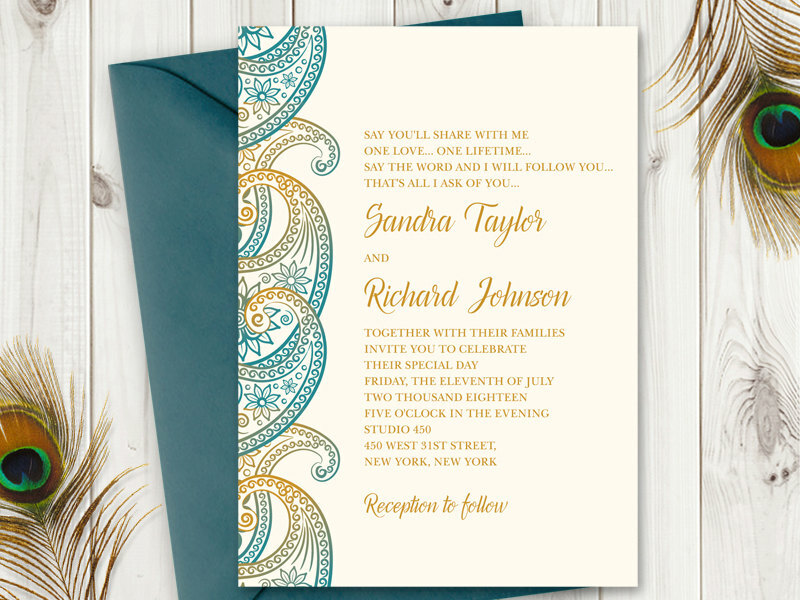 You can order the Paisley DIY templates in my Etsy shop – Shishko Templates. You can purchase the Peacock Feather templates from my Etsy shop – Shishko Templates. Thanks for visiting and please feel free to leave a comment if you enjoyed this article!